Other products for "Yotsuba&!" 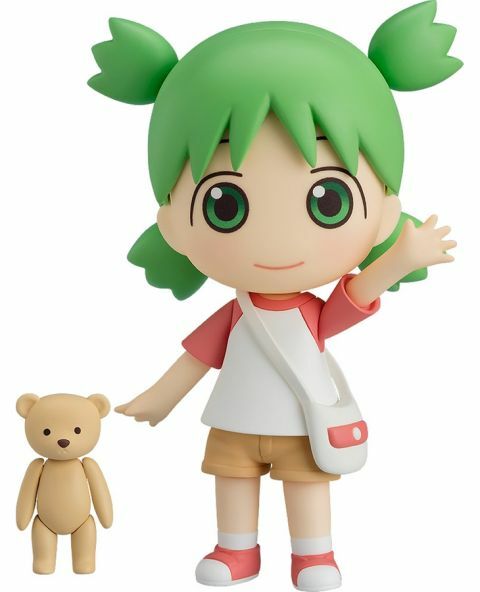 in "Figures"
Other products for "Yotsuba&!" in "Books"
Other products for "Yotsuba&!" in "Key Chains"